The social and sporting event of the 2019 season! 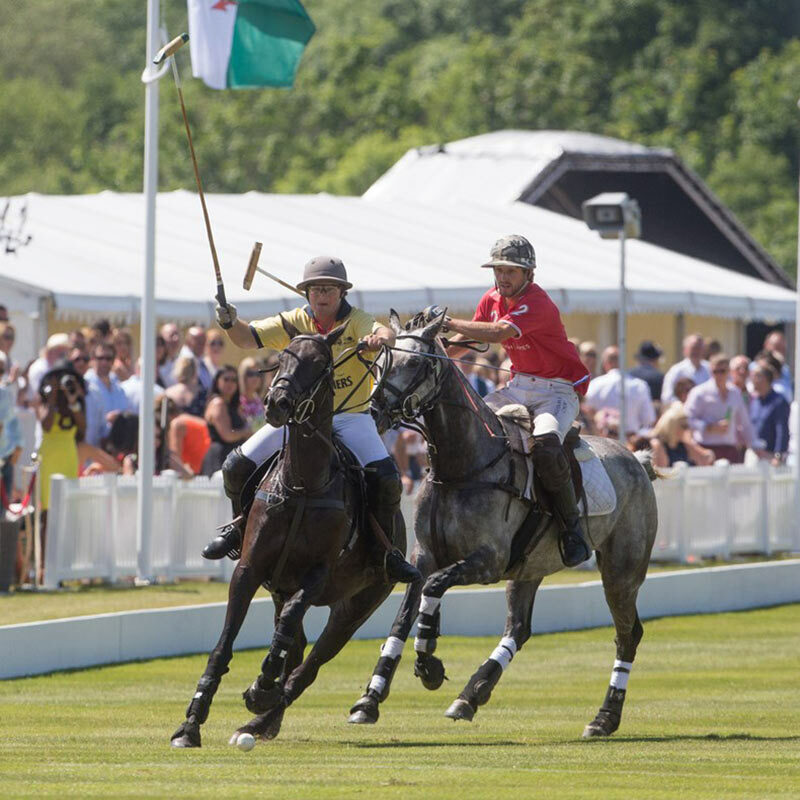 From fabulous fashion and thrilling polo, to incredible food and live entertainment, this summer day out has it all. Be part of the hottest event of the season, from only £20 per person!